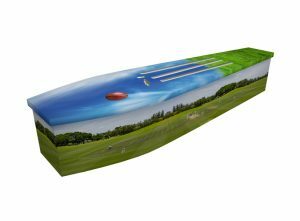 Work plays a big role in all our lives, so its little wonder many people focus on their loved one’s career when requesting a bespoke printed wooden coffin. 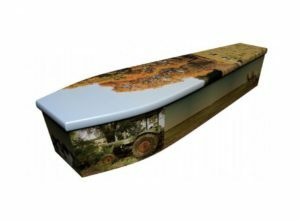 Jonny, our art studio manager, and his team have been asked to create all manner of work or occupation themed coffins. We’ve created cricket coffins, cake-themed coffins, as well as military coffins – including naval – and police coffins. 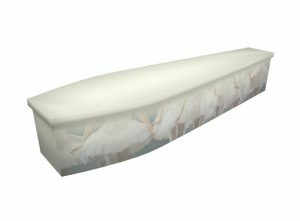 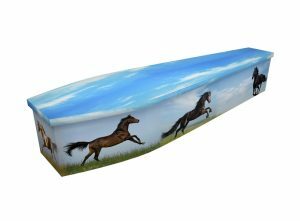 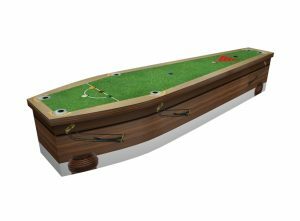 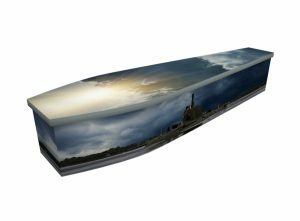 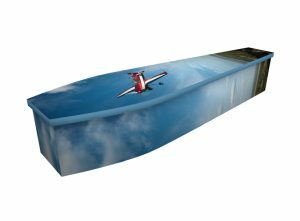 We can create personalised coffins based on any job. 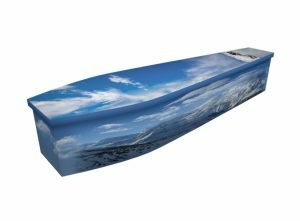 We print directly onto the wood, instead of using the outdated technique of wrapping vinyl around the coffin. 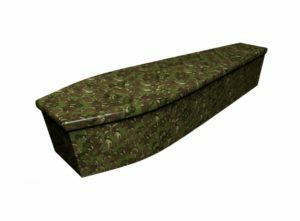 This creates a more attractive look. 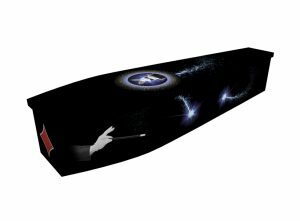 Our team aims to create a visual proof for you within 24 hours. 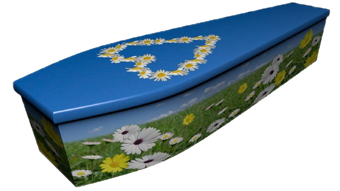 Once you’re happy with the design, we can go ahead and complete the coffin, usually within the following 72 hours.